Danmar Custom Design Doors. Make your home the envy of your street. 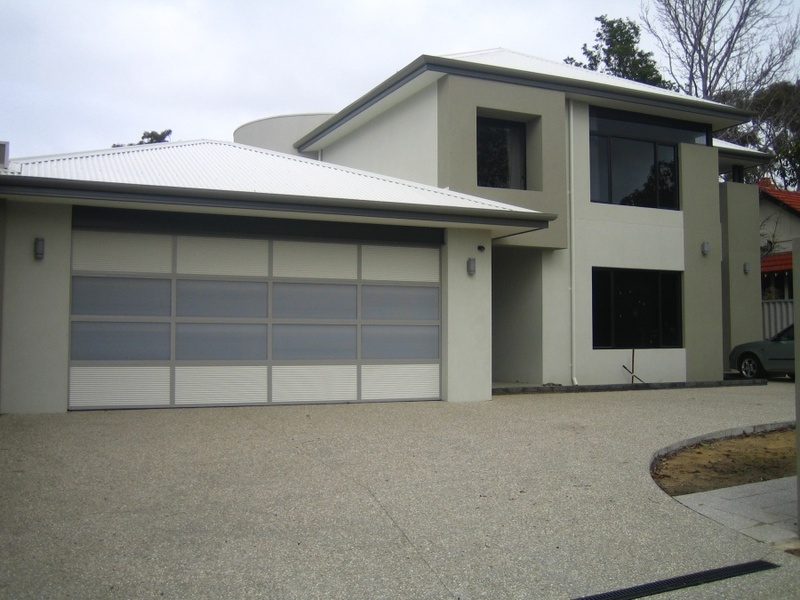 Danmar custom designed garage doors for the ultimate designer experience. With a large range of styles and finishes available, its never been easier to completely customise your garage door. Make your home the envy of your street.